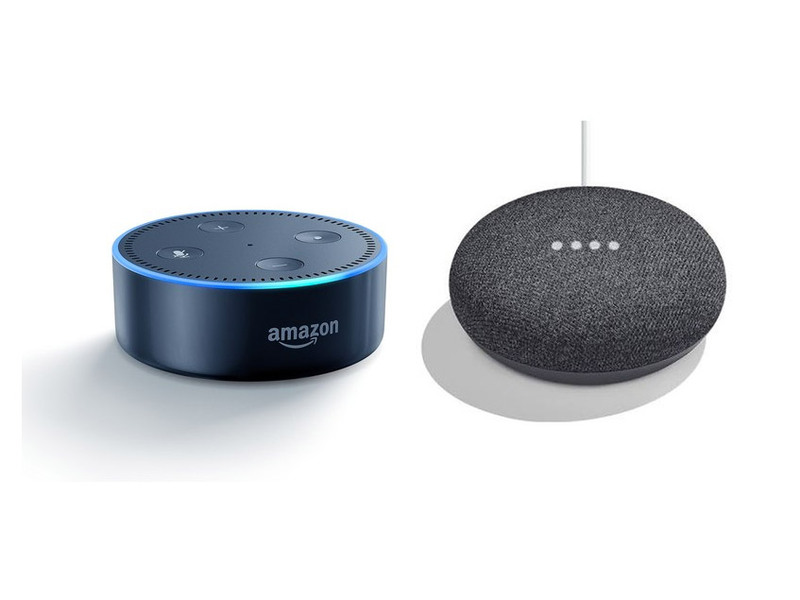 In the battle for supremacy in the market for voice assisted smart speakers two clear-cut trailblazers stand tall, Amazon Echo and Google Home. Alexa and Google Assistant both have their benefits but there are differences and some things the Echo Dot can do that Google Home simply can’t. 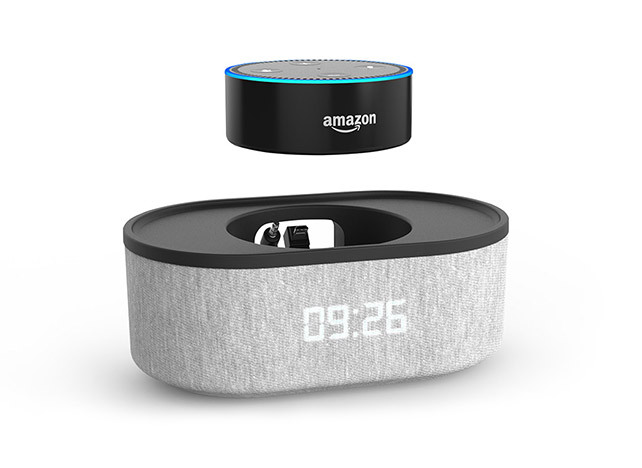 Tracking shipments has never been easier with Alexa, the Echo Dot is capable of tracking orders by voice command. Simply ask “Alexa, where’s my stuff?” and you can track your order with the sound of your voice. Google Assistant does not yet have this capability; you can only track packages using your phone with Google. By linking your Uber account and Alexa with your home address set in the rideshare app you can easily book a ride without even having to get out your phone out of your pocket, just say “Alexa, ask Uber for a ride.” and your taxi will be on its way. Truthfully one of the main things you will use a smart assistant for is playing whatever song you can’t get out of your head. 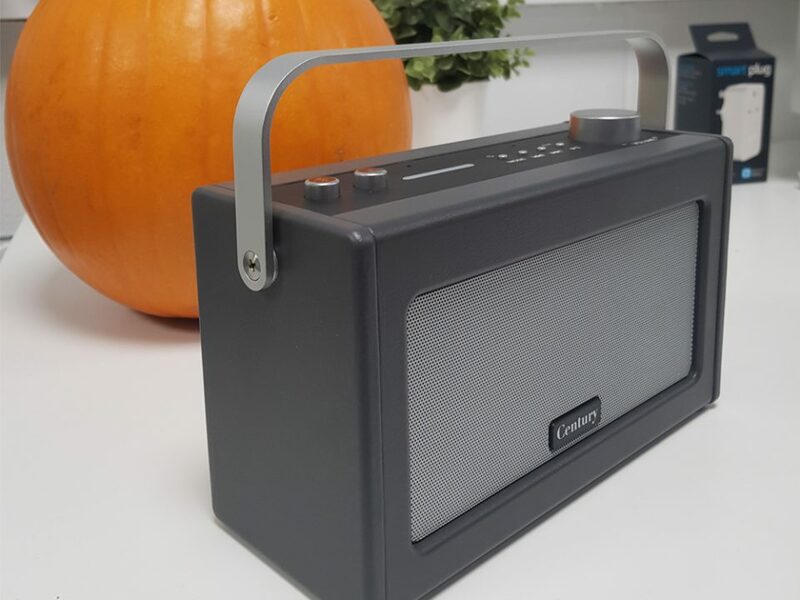 With Amazon and Google being fierce competitors their music streaming services are exclusive to each device, so if you’re an Amazon Prime member you won’t be able to access your music library on a Google Home device. One of the most useful things about home devices is the ability to program routines. 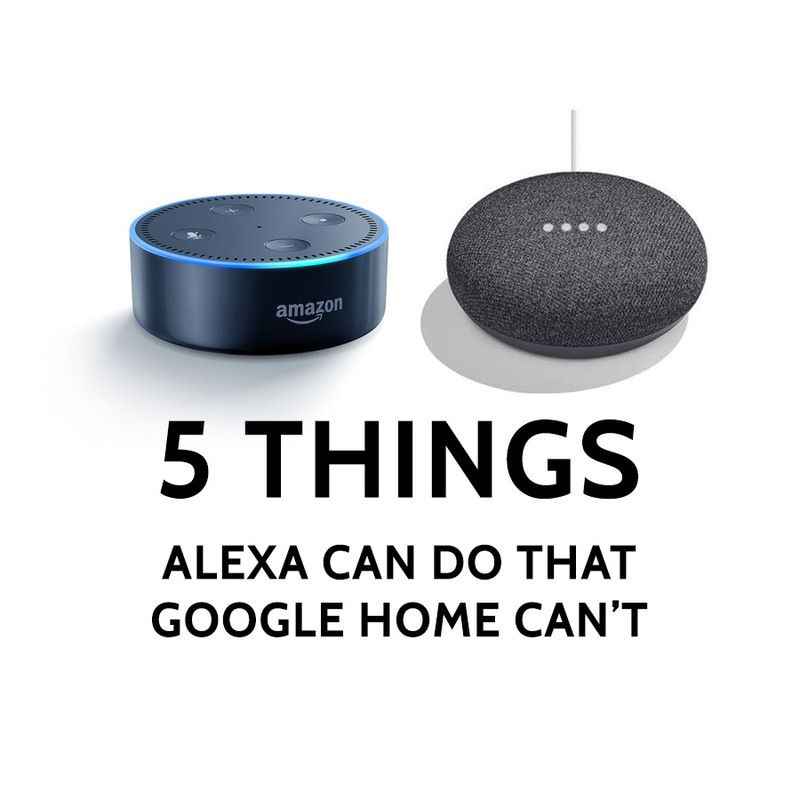 Alexa and Google home can both connect with other smart speakers or digital assistants to, for example, turn your lights off or start your coffee machine but Alexa is the only one with the ability to do perform these tasks on a schedule. Smart assistants have the ability to be able to create and learn new skills and both Amazon and Google offer developer platforms for users to be able to tap into third party skill creation. However, Amazon beats Google in this department for users who aren’t comfortable writing code with their simple option including more than 20 templates known as “skill blueprints”. 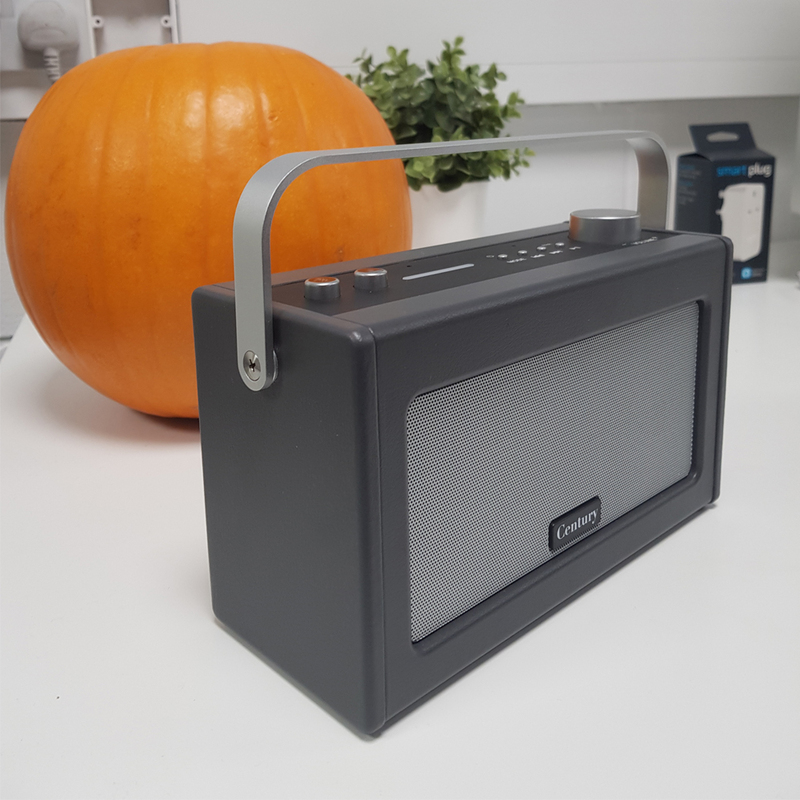 If you really like Alexa, click here to view our product range.